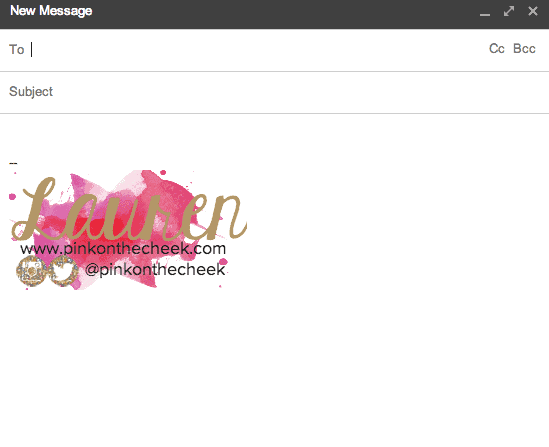 I got tired of staring at my boring email signature. 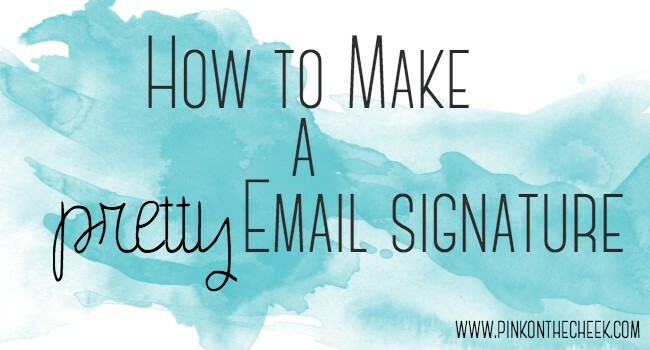 Sometimes an email is the first contact I have with someone,and as the saying goes…”you only have one chance to make a first impression.” Today I am going to show you how to make a pretty email signature with Gmail. First you are going to want to get on PicMonkey, Pixlr, or any other photo editor site. 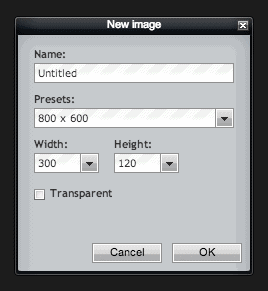 For tutorial purposes, I am going to show you how to do this with Pixlr, Photobucket and Gmail. 3. PLAY AROUND WITH WHAT YOU WANT YOUR SIGNATURE TO LOOK LIKE! 10. YOU ARE ALL DONE!